Bharat Bill Payment is way to pay your bills anytime and anywhere. Allow your customer's to pay the Bills with help our bbps api. 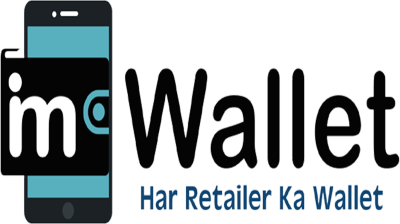 Check due bill and pay bills made very easy through imwallet api service. We do not charge any extra charge on bill payments. Complete bbps API documents can be easy to integrate on any platform and experience the fast payments. We have around 85 Billers live on our platform. under Bbps you get Electricity Bill, Postpaid Bills, Landline Bills, Water Bills , Broadband Bills and Gas Bill payments. IMPS is electronic fund transfer service for transferring money to any bank account.